Rich Petronio has been an active member of the New Jersey Area music scene for over 30 years. Raised in Lyndhurst, New Jersey, Rich attended DeVry University and graduated with an electrical engineering degree. During the Late 1970’s and throughout the 1980’s, Rich played multi keyboards in some top Jersey shore bands such as The E Walker Band, The Flossie Band, Sinners, FLA, Loco Foco, Second Nature, Reminisce, and worked with the Holme band as a light and sound engineer. He also played keyboards in Friend and Lover a large show band out of Bridgeport Connecticut which toured the United States playing at major resorts. Some of these bands were major contributors to the New Jersey Shore Scene and were featured / interviewed in the Aquarian, Steppin Out magazine and many New Jersey radio stations. Rich also recorded at the Record Plant recording studio in New York City, Broccoli Rabe, and Fox Recording studios in New Jersey. 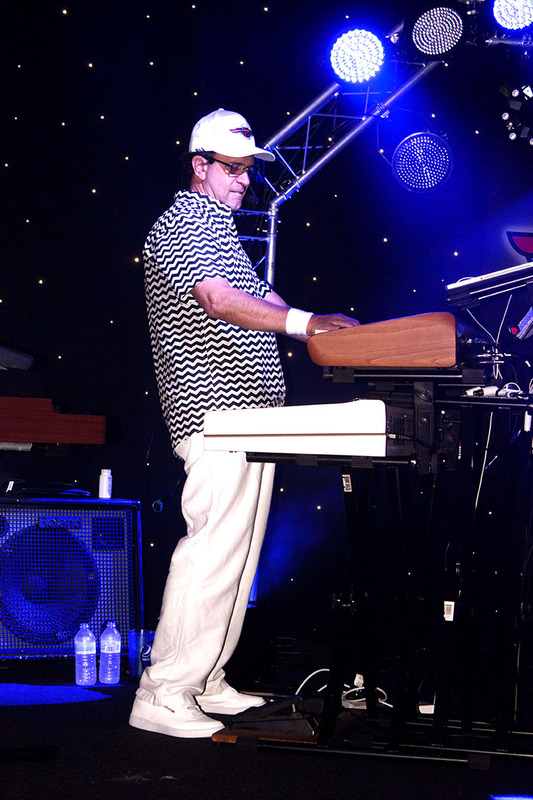 Besides playing incredible keyboards and singing lead and background vocals, Rich serves as the Musical Director of the Route 80's Band.